Great Weather for Media, LLC, 9780998144016, 100pp. 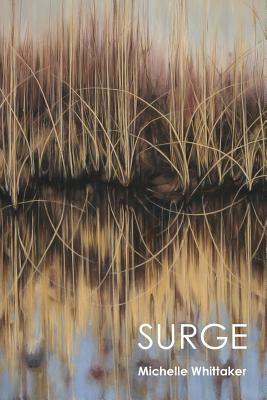 Surge, the award-winning debut poetry collection from Michelle Whittaker, ruminates on how specific memories survive over a lifespan. Through haunting recollections with a powerful momentum, the poems recall vividly a suddenness of the uncontrollable physical and psychological disturbances as seen through loss and recovery. The lyrical narrative threads in Surge explore conversations between authority and disillusionment of human nature; while asking what we as humans might learn about how to heal - from the ecology of nature or other species. Surge was named Finalist in the 2018 Next Generation Indie Book Awards.